Our part of Devon has lots to offer. It’s a walkers’ paradise, it’s heaven for wildlife lovers, it has some fascinating history to discover and there’s plenty to see and do. We’re a wonderful base for those looking for a weekend away exploring the Devon side of Exmoor. It’s an area rich with rivers, lakes and a glorious coastline. 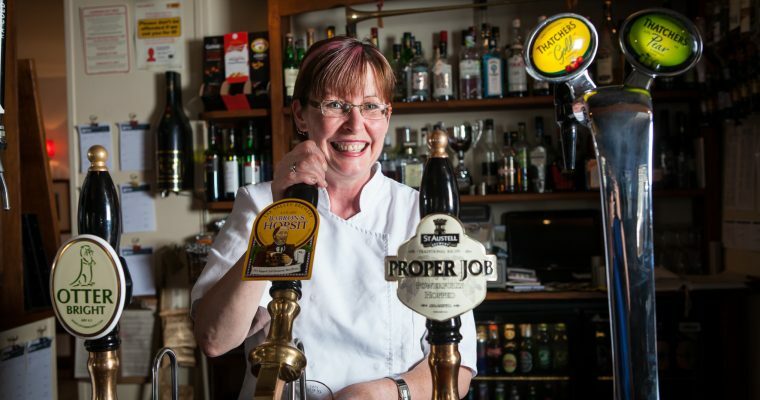 Our pub is set in the idyllic, historic, market town of Bampton, which still boasts a vibrant high street with a traditional butcher, baker and greengrocers. The area is hugely popular with ramblers and cyclists alike too. 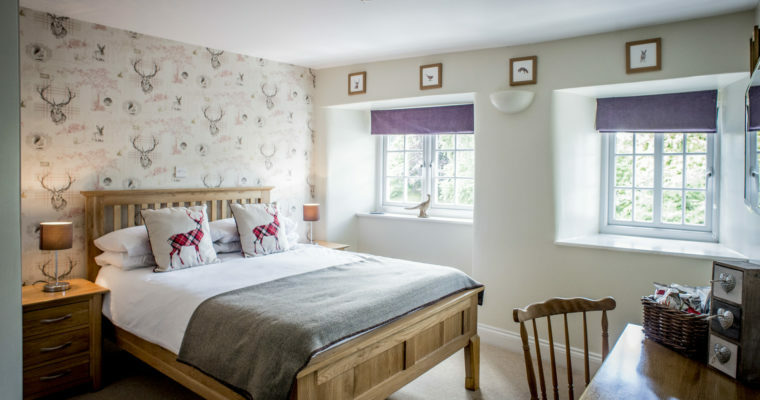 The stunning Exmoor National Park is just six miles from the pub and the beautiful beaches of North and South Devon are only a 40-minute drive away. There’s really no excuse not to book in soon! Here are just a handful of some of the wonderful things you can get up to here in the heart of Devon. A wonderful beauty spot on Exmoor to visit as well as the starting point for a two-mile circular walk along the River Barle. Tarr Steps used to be very famous and tourists flocked there but now it’s a bit quieter even on nice sunny days in the summer. We love going there with our Labrador, Tansy for a paddle in the river and a walk, and we always recommend it to our guests who stay with us. For those who don’t know it, Tarr Steps is a ‘clapper’ bridge made of stone slabs over the river Barle. It’s the longest of its kind in Britain and was first mentioned in documents in the Tudor times but is thought to be much older. It’s a truly magical place. Although we have pretty much all we could need here in Bampton, sometimes we venture further afield for some retail therapy and pop into Dulverton, which is a very pretty Somerset village nearby with lots to offer, including a splendid deli. An amazing, almost lunar landscape to explore, complete with feral goats! 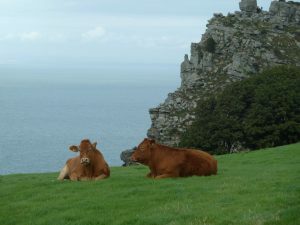 We’re also not far from some lovely National Trust properties and from Exmoor National Park. There are some great walks and wonderful scenery to see, plus plenty of wildlife to view too.